Halo from the other side: Dubai woman spots UFO in the sky? UAE resident spotted an object moving in the sky, Dubai Astronomy Group responds. Dubai - A trip to Global Village became a lot more adventurous than a Dubai resident had hoped. 40-year-old homemaker, Prithy Dhakan Rijesh, saw a light moving steadily across the sky. As she pointed it out excitedly to the people around her, everyone agreed they had seem something intergalactic. And no, it wasn’t the moon either! “I saw a huge ring, which looked like a UFO and it was constantly moving at a certain speed. In fact, three days ago my friend in Abu Dhabi also witnessed something very similar,” Rijesh told Gulf News. 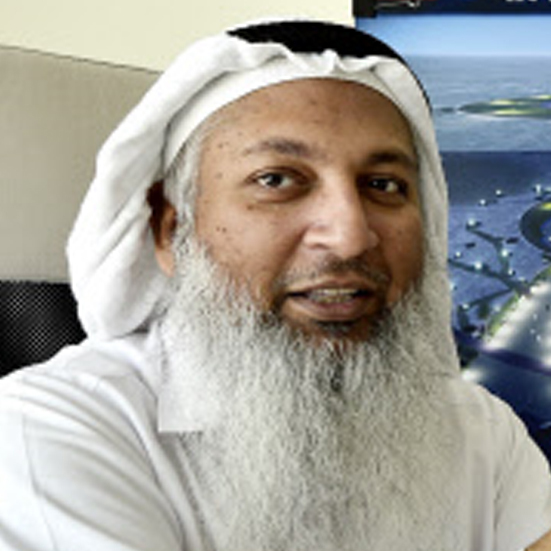 The videos sent by the Gulf News reader clearly showed a source of light shifting across the sky, with the moon in the background. 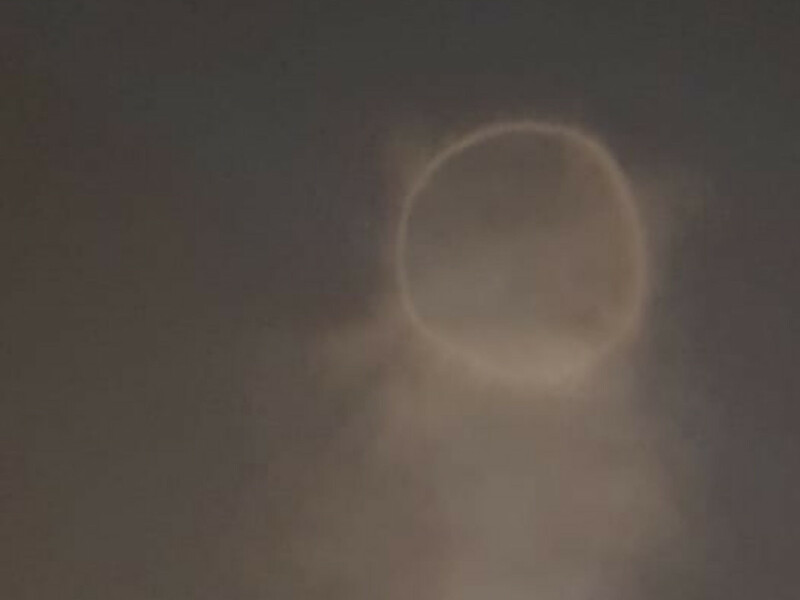 When contact by the newspaper, the Dubai Astronomy Group investigated the video and concluded that this wasn’t an otherworldly invasion, but a small trick Nature plays - a 22 degree halo. 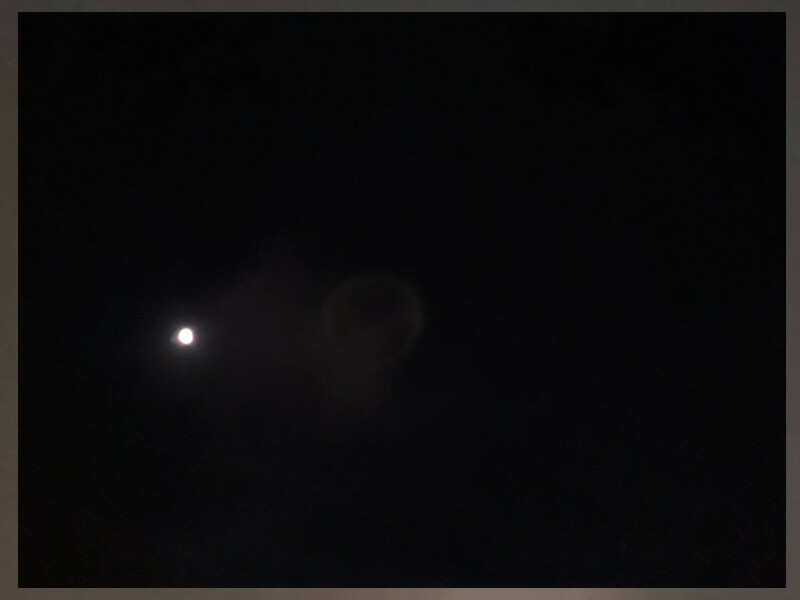 There are ice crystals in the cloud, which bend the light coming from the moon in a special way, creating a halo image. The movement, then, is not of a UFO but of the clouds that are reflecting the halo. Al Hariri added that rocket launches also create 22 degree halos, as witnessed last month when the SpaceX rocket launch left the sky in California, US, lit up in interesting ways.